The world’s first test tube baby was born thirty years ago and she herself is a mother now. Like her, most of the 3 million plus babies across the world who were born after a complex fertility treatment seem to be leading a healthy and a normal life. This, and years of research has now led scientists to believe that there is certainly very less difference between a child conceived naturally and one termed as a test tube baby. The findings presented by Infertility Specialists at the American Association for the Advancement of Science, San Diego states that there surely is no visible physical difference between the babies. According to Carmen Sapienza, a geneticist at Temple University in Philadelphia, Pennsylvania none of the test tube babies are older than thirty and most of them are in there twenties, therefore the scientist have not been able to do a long term study on them to analyse any long term problems. But till date, apart from the low birth weight problem seen among most IVF treated babies, which may lead to possible future ailments like hypertension, heart problem, diabetes etc. 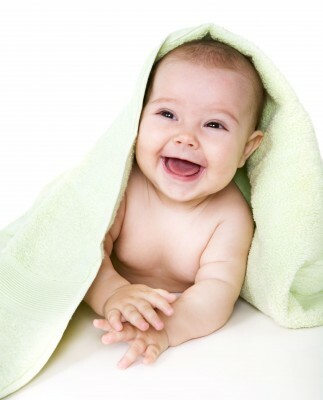 most babies are leading a life very similar to a naturally conceived child.